We all know that smoking is harmful to our health. However, some people find it hard to quit smoking. Nicotine, which is present in tobacco, is the major cause of serious damage to the lungs, a rapid increase of blood pressure and heartbeat, and increases a person’s risk of stroke. 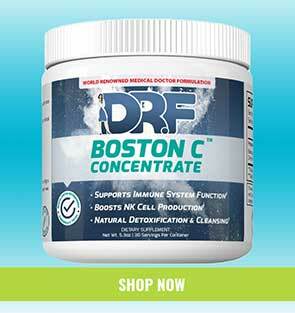 It is quickly absorbed into the bloodstream and reaches the brain in a matter of seconds. The more cigarette you smoke, the more nicotine you take into your body. You need to quit smoking first if you really want to get rid of nicotine. Then, go on with the natural ways to help you free your body of nicotine and speed up the recovery process. When you smoke, nicotine remains in your body for three days and damages your skin. Luckily, carrot juice is good for the skin and contains compounds and vitamins such as A, B, C, and K that helps remove nicotine in the body. Smoking reduces your body’s level of vitamin C. Since orange juice is rich in vitamin C, it can easily replace its loss in your body. Plus, orange also helps boost your metabolism and reduce the tension that is caused by the nicotine cravings. Water is needed by the body to function properly. It flushes out toxins out of the body through the skin. Drink 8 to 12 glasses of water every day so that your body will get rid of the nicotine out of your system. When you smoke your body’s levels of vitamins A, C, and E, are reduced. Since kiwi fruits are rich in these vitamins, it can help restore what you have lost. Aside from this, studies have also found that kiwi can decrease the build-up of cancer-promoting metabolites and is helpful in cleansing one’s liver. Aside from being one of the healthiest vegetables, spinach contains folic acids or Vitamin B9 that are known to remove nicotine from the body. 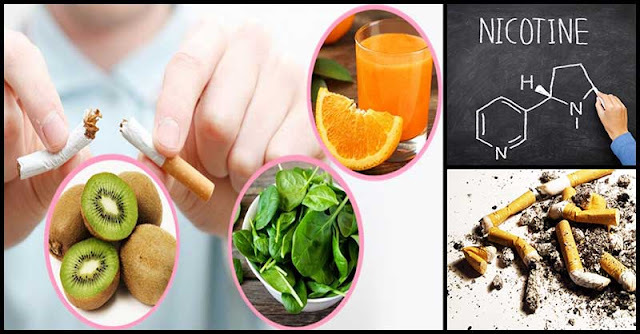 Moreover, folic acid also plays an important role in mental and emotional well-being thus fighting-off nicotine withdrawal symptoms. Capsaicin, a substance present in chilies, speeds up the metabolism thereby allowing you to release more nicotine when you perspire. Broccoli is rich in vitamin C and B5. The vegetable restores your body’s vitamin C content, lowers your risk of lung and colon cancer, and keeps the metabolism at peak.